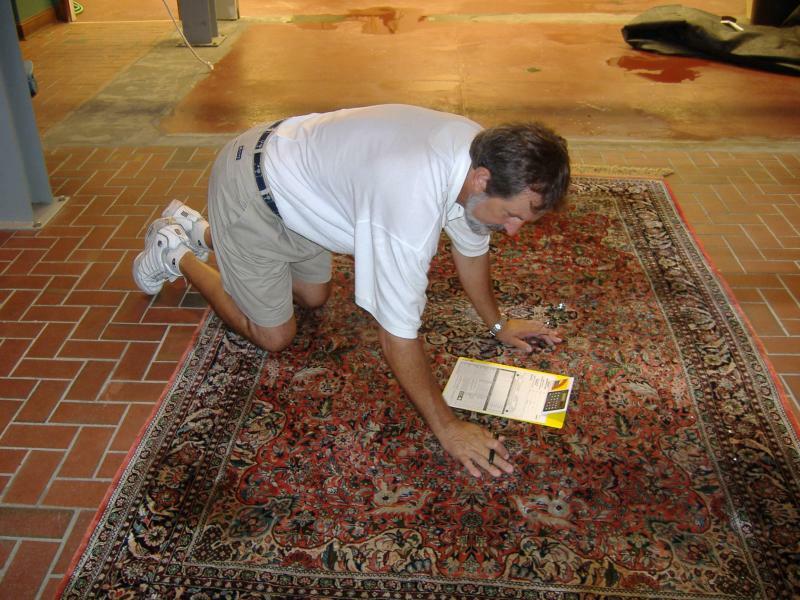 Pre-Inspection – After inspecting the rug for any apparent special conditions,. 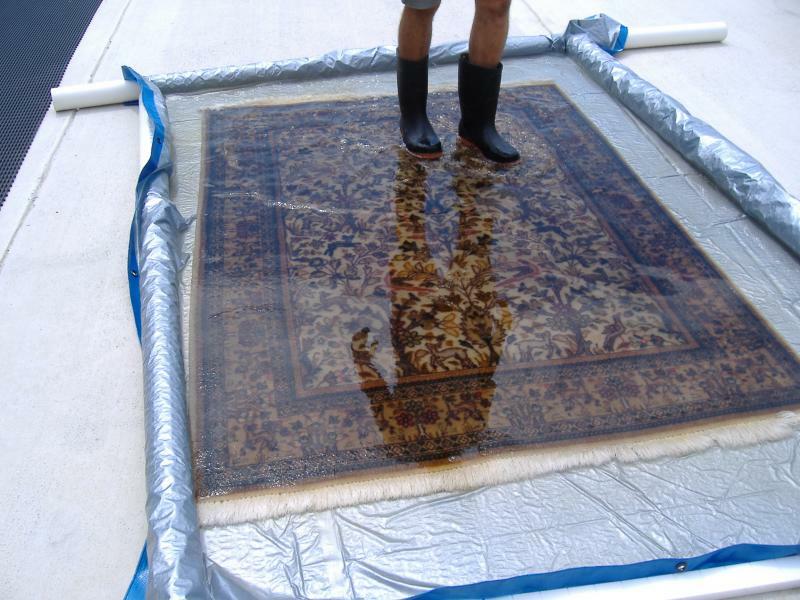 With written documentation, your rug will be tagged, cleaned and invoiced accordingly. 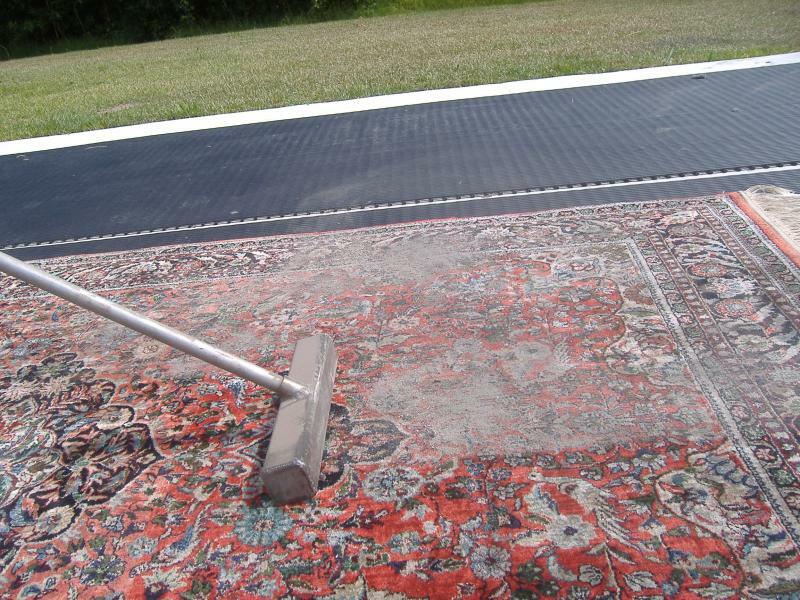 Dust – Dry particulate soil evacuation, using the power of compressed air, is our safe and thorough method of pre-cleaning rugs. 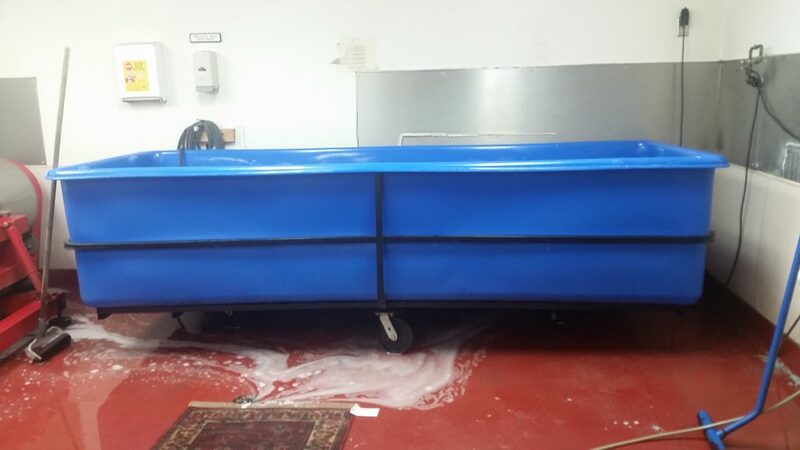 Wash – An expert hand-washing in a submersion bath assures you that a complete cleaning is being performed, with the further use of underwater gentle agitation. Decontamination Bath – Odor sources and contamination such as urine, mold, mildew, or insect infestations dictate the use of the appropriate treatments and procedures. All natural fibers require decontamination for their protection and preservation. Rinsing – Complete flushing away of both soils and cleaning agents allows us to achieve clear and clean rinse water conditions. Drying – The importance of speed and efficiency during drying is achieved in our controlled atmosphere drying area. Post Detailing – Final spotting to remove any foreign matter possible will be done with safety considerations towards the fibers and dyes as a priority. 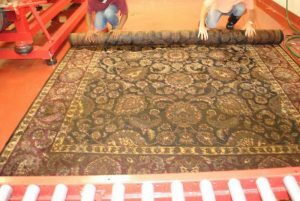 Repairs & Restorations – Our repairs are an important and valuable service which is available with individualized quote for each rug. 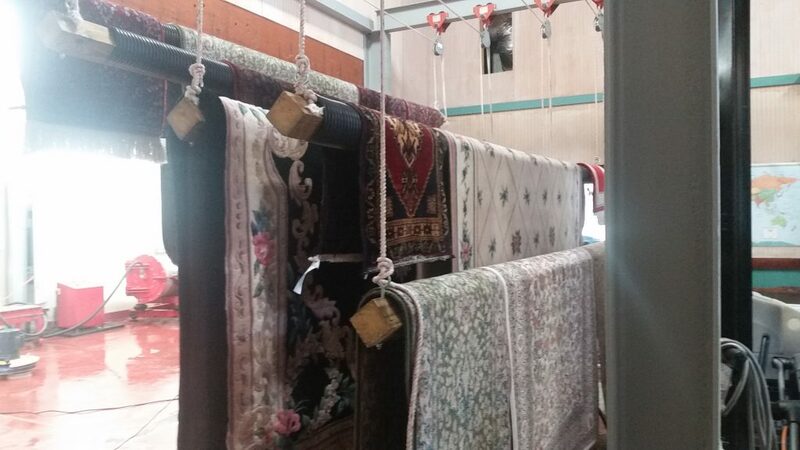 Underlayment – We have an assortment of area rug pad. Rug pad with a dual purpose to perform on both hard surface floors or on top of carpeting. Padding will protect both your rug and your floor and it is a good investment for your personal safety. 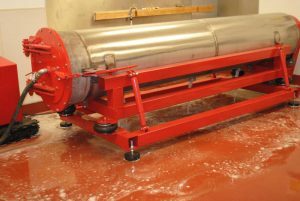 The RugRevolution “ProStar SS” is one of the most advanced centrifuge wringers ever developed for extracting water out of area rugs. 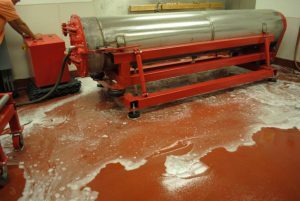 The cleaned freshly rolled up rug getting placed onto a “loader” designed to make moving heavy wet rugs in/out of the centrifuge wringer almost effortless. 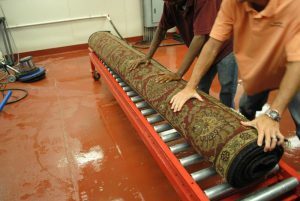 A fresh water injection is injected into the middle of an area rug while it is still inside the centrifuge. 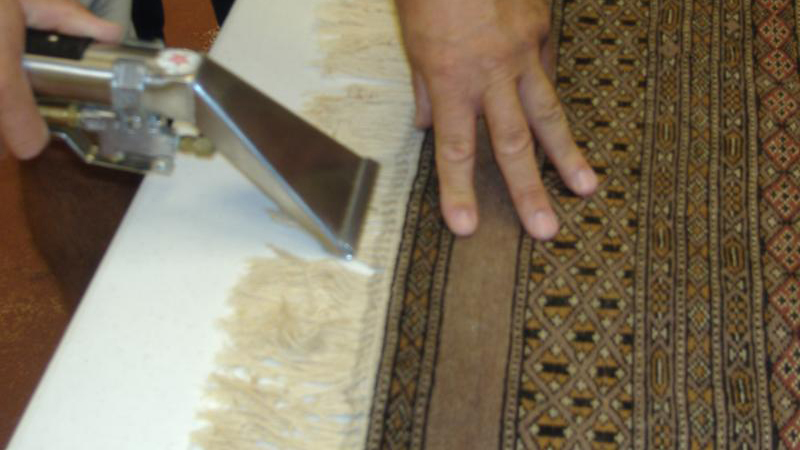 The 3 minute extraction process where over 98% the water is removed from the rug while spinning at about 1300 rpm. This wringing and rinsing process eliminates urine contamination.